To celebrate Family Literacy Week 2019, we’re featuring Decoda Literacy Solutions in our latest Non-Profit Highlight. Family Literacy Week raises awareness of the importance of reading and engaging in other literacy-related activities as a family. 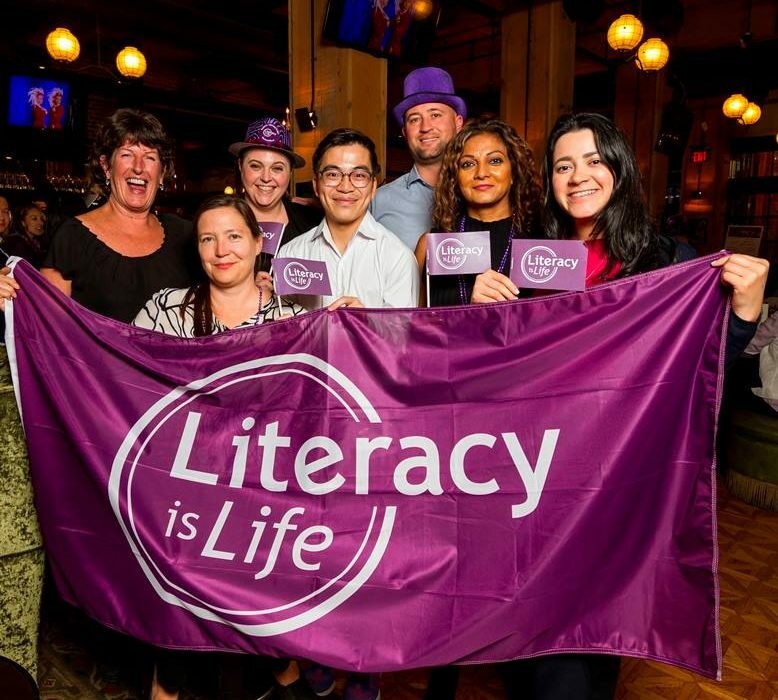 We spoke with Decoda Literacy Solutions’ Director of Fund Development, Gail Hanney, about the organization’s dedication to literacy across BC. Our latest Non-Profit Highlight is with Dress for Success Vancouver. 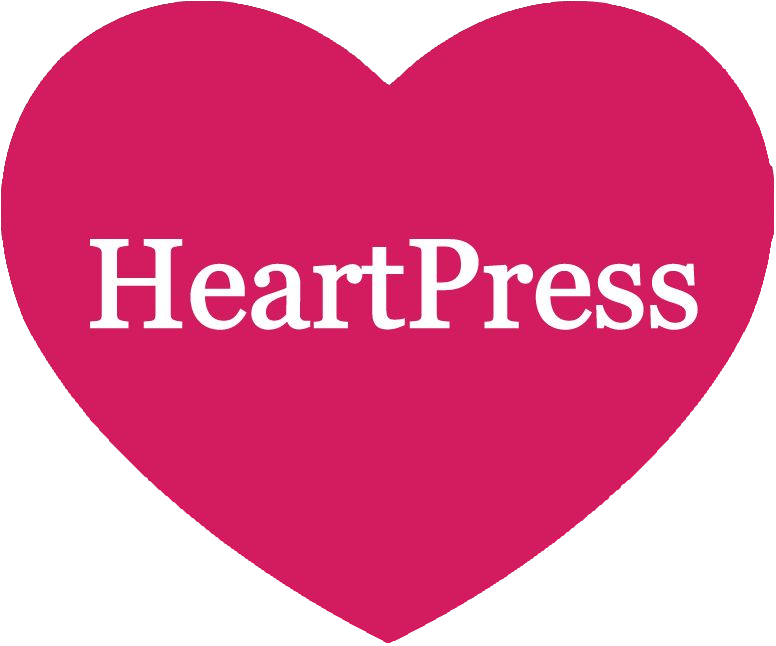 We are constantly inspired by incredible organizations in BC that make a positive impact in the community. 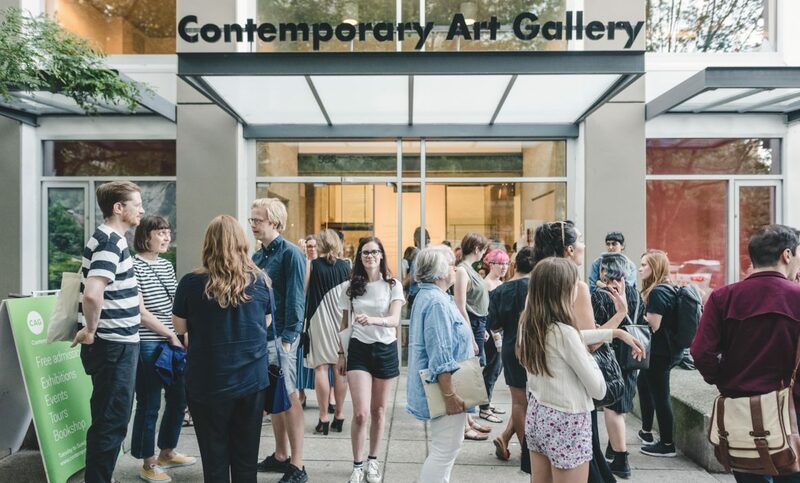 We spoke with Dress for Success Vancouver’s Manager of Marketing and Communications, Natasha Irvine, about the organization’s commitment and contribution to women in Vancouver. 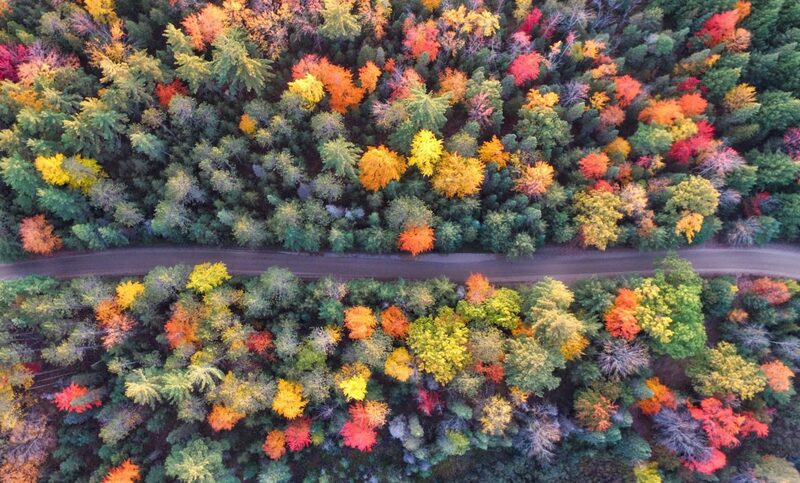 With pumpkin spice in the air, and the leaves beginning to change colour, October has officially arrived. 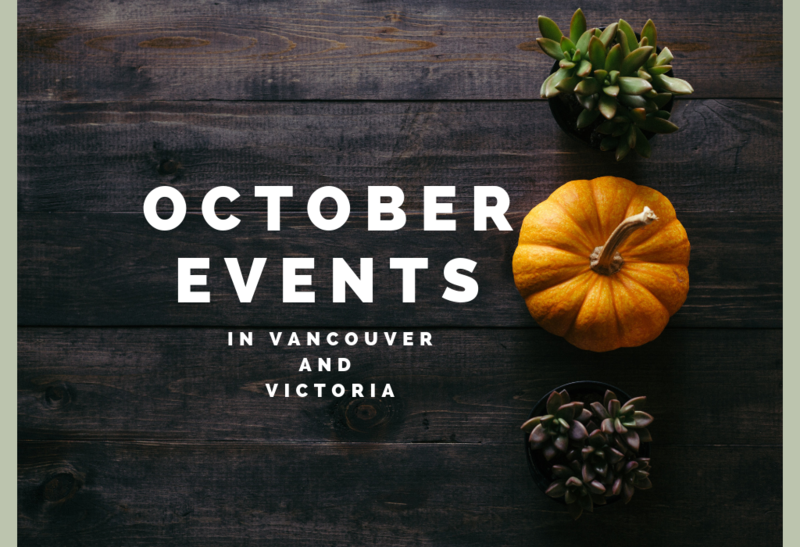 Check out these October events in Vancouver and Victoria that you don’t want to miss out on! 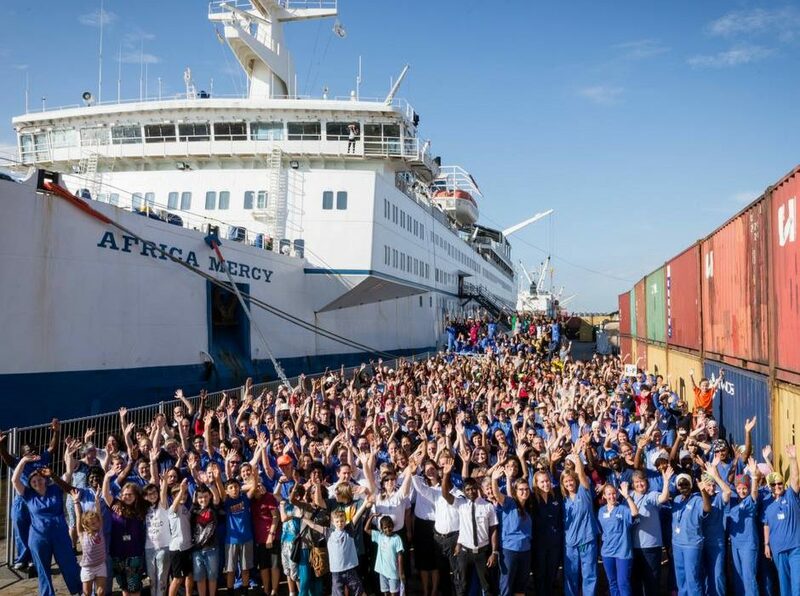 We’re sharing Sea Smart in our latest Non-Profit Highlight. There are so many incredible organizations in BC that are making a positive impact on the world around us. 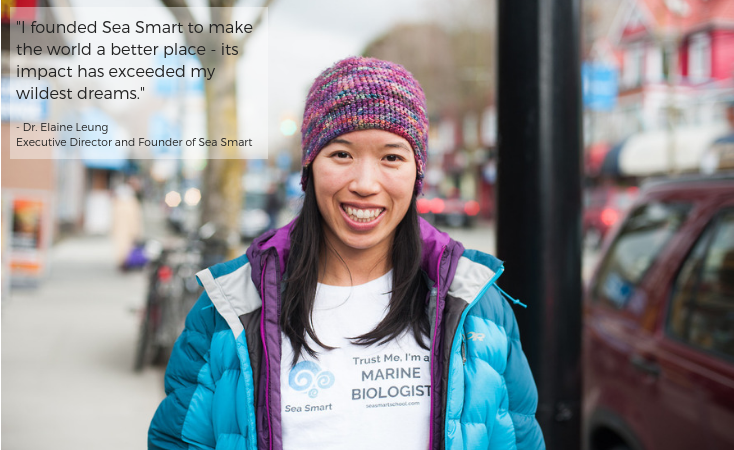 We were lucky to speak with the Executive Director and Founder of Sea Smart, Dr. Elaine Leung, about her organization’s mission and its important role in educating youth. Our Non-Profit Highlight this week is A Better Life Foundation. Whenever we have an opportunity to share the inspiring work of BC non-profits, we do! We spoke with A Better Life Foundation’s Manager of Community Engagement, Evan Sidwell, about their goals, programs and their incredible contribution to the city of Vancouver. 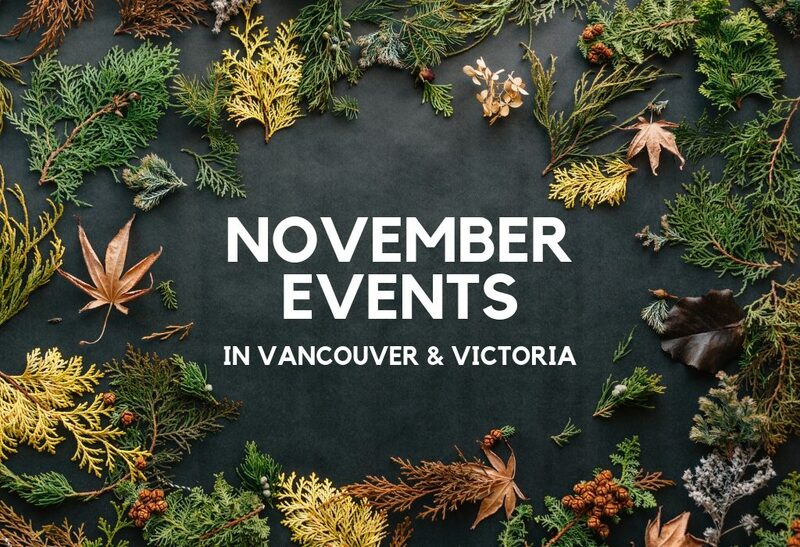 Fall is here, and the best way to make the most of the new season is to check out some of the awesome September events in Vancouver and Victoria. There’s something for everyone!